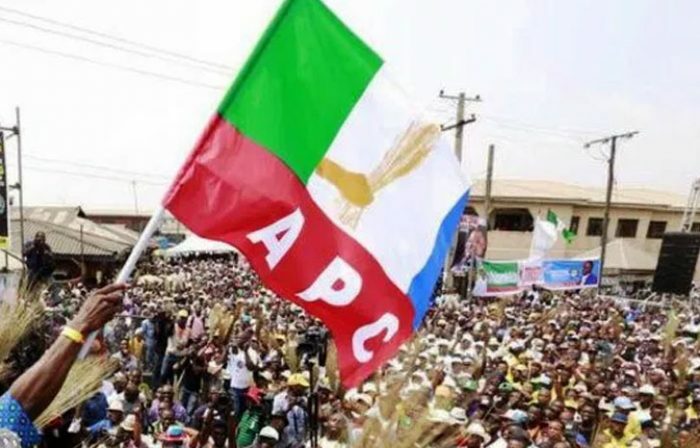 The attention of the Gbenga Olawepo-Hashim presidential campaign organisation has been drawn to the activities of some unscrupulous elements fronting for some powerful interests in the All Progressives Congress (APC). The intention of these elements is to destabilize the Alliance for New Nigeria (ANN) in order to use the party platform to further the interest of the failed ruling party, the APC. The said unscrupulous element, acting in alliance with a certain presidential aspirant who has been pretending to be campaigning for the office of president on the platform of the ANN, first launched a series of attack on the party in the build up to her congresses and national convention, which held in August 2018. With his fellow travellers, this so-called presidential aspirant also circulated disparaging remarks aimed at impugning the credibility of our principal in the social media, where he sustained a vicious campaign along with his hirelings. Having failed woefully in August to halt the march of the ANN to become the fastest growing political party, these unscrupulous elements in cahoots with their paymasters in the APC injected a lot of dirty money with the intent of compromising certain functionaries of the ANN. This is in order to foist a prematurely organised presidential primary election on the party with the intent of producing a desired outcome by the ruling APC. We are confident that this latest attempt by these anti-progressive forces will fail just as their attack against the ANN failed in August 2018. We are very much aware of a series of other plots to recruit disgruntled elements with diverted government resources to undermine the hard-won integrity of our principal by these forces running errands for powerful forces in the ruling party. This plot, like the previous ones, will fail by the grace of God. Let it be clear that the Gbenga Olawepo-Hashim (GOH) 2019 Campaign Organisation is not perturbed or discouraged. The presidential aspirant we are presenting to the Nigerian electorate is a veteran of many struggles, right from his youth as a student union activist in the 1980’s, and was a pro-democracy activist in the early 90’s, aside being a businessman politician for almost two and a half decades. As a political “general”, he cannot be discouraged or distracted by the shenanigans of political boy scouts and apprentice politicians. The mission for him remains Nigeria, the transformation of Nigeria’s economy from a poor 510 billion dollar economy to a 4 trillion dollar economy within 10 years, the reduction in poverty and the restoration of peace, unity and stability in Nigeria, a country that the ruling party has badly mismanaged. Our principal is well assured of the grace of God on this mission and for this reason he is unstoppable. Exogenous APC forces trying to destabilize us will not be allowed, even as strong as the military apologists populating the APC party may be. The APC is an army of occupation cordinated by the relics of the Abacha dictatorship. They and their agents in the ANN will be defeated. Our resolve is strong and we are unstoppable.